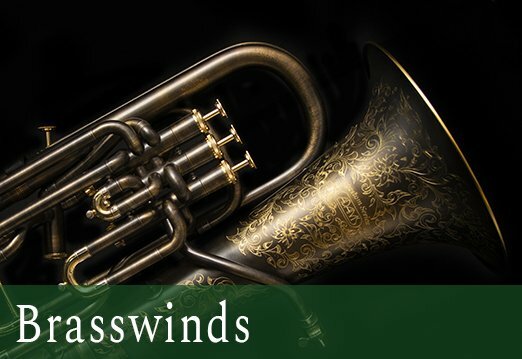 Bridgepoint Music was founded in Menlo Park, CA in 2011 to provide musicians throughout Palo Alto, Redwood City, and the surrounding region with a place to shop for products and services to enhance the expression of their talents. 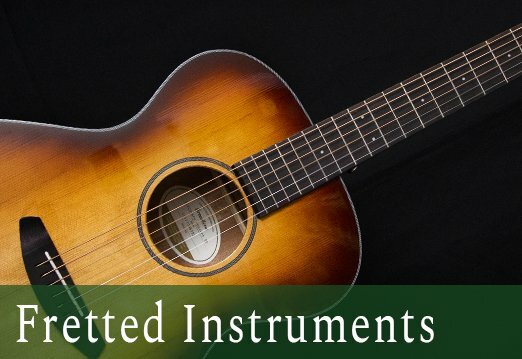 We take pride in the instruments we offer, carrying brands that share our commitment to quality. 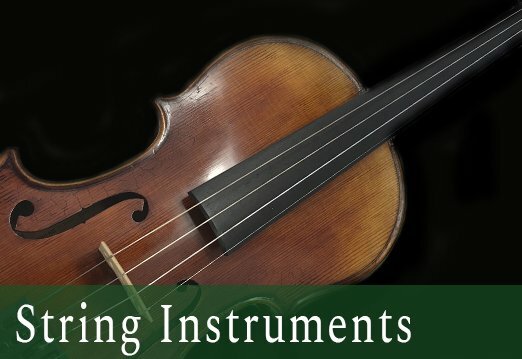 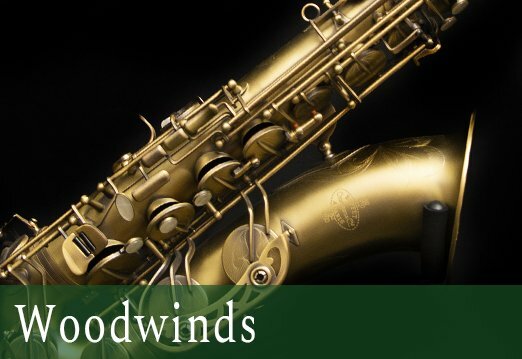 Whether it's renting an instrument, repairing or cleaning your current instrument, or helping select a step-up or professional instrument, we look forward to serving your musical needs.